Fit comfortably on your fingertips to deliver a powerful cleaning solution. Use the chenille microfiber to dust keyboards,dashboards,and other hard to reach locations. Use the suede microfiber to clean cell phones,ipad and computer screens. Keep one at work,onge in the car,and one at home. Looking for ideal Microfiber Finger Duster Manufacturer & supplier ? We have a wide selection at great prices to help you get creative. 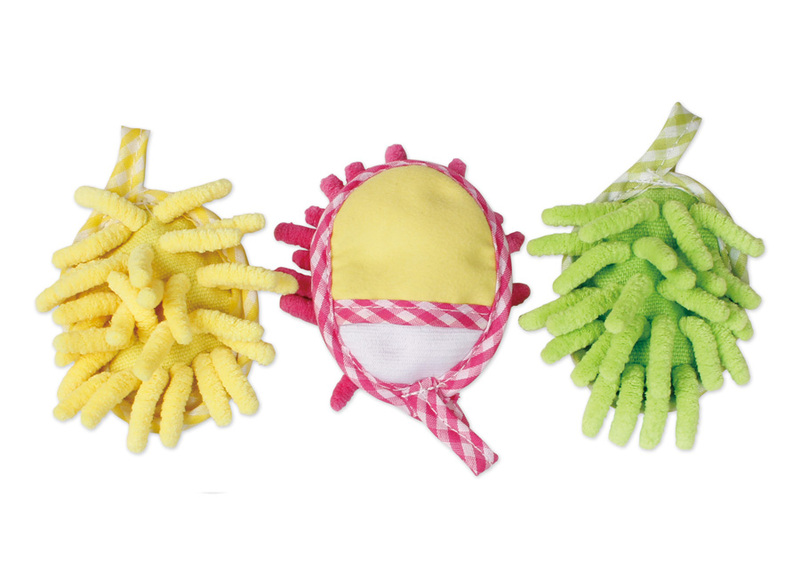 All the Chenille Finger Duster are quality guaranteed. We are China Origin Factory of Cell Phones Duster. If you have any question, please feel free to contact us.